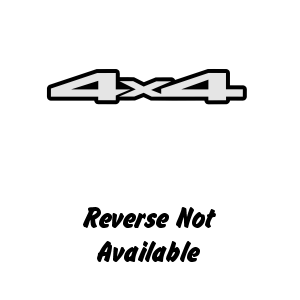 If graphic at left says, "Reverse not available" then pair shipped will be identical. Otherwise it will be one of each shown, a mirror pair. Automatically subtracted from price on next page.